New obverse hub. Deepened hair curls, breast, and shoulder of Miss Liberty. Drapery also modified. John Reich's final hub modification before leaving the mint in 1817. 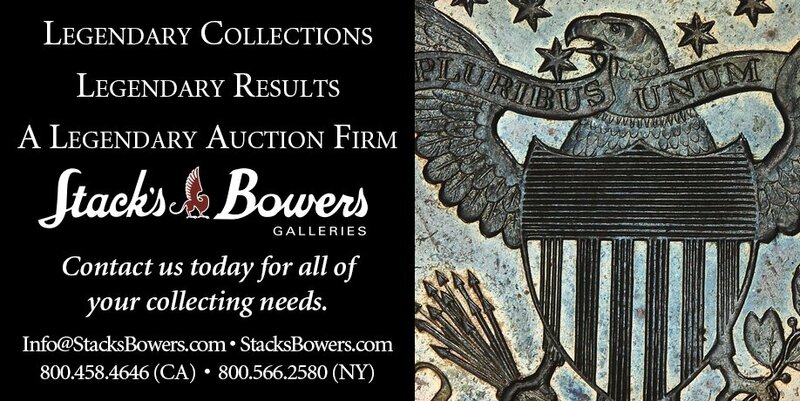 1812 Capped Bust Half Dollars were the only silver coins minted that year. Second of four total massive earthquakes hit the New Madrid region of Missouri.